With our more than 18 years of research and expertise, Valéau™ Alcali Mineral Activateur is crafted with the most advanced technology to turn ordinary tap water into clean, alkalize and healthy water. Valéau™ Alkaline Mineral Water containing natural minerals that satisfies the requirements of good and healthy water desired by our body and strengthens natural healing power of the human body. By combining nano technology in the coating of silver (Ag+) ion nano particles onto granular activated carbon block, 99% of waterborne bacteria are eliminated through the filtration process. Furthermore, top grade imported natural minerals stones are use to mineralize, magnetize and alkalize the water for a healthier alternative to mechanical water. In other words, no electrolysis and no unnatural methods used to produce the alkaline mineral water. 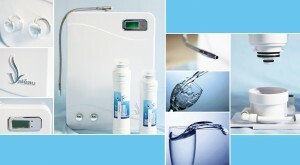 Purified water passes through specially designed filters to generate Valéau™ Alkaline Mineral Water with pH 8.0 to pH 9.0 for drinking and to increase the levels of energy and mental clarity and its small water molecule cluster is easier to be absorbed into the body tissues and alkalize the blood in the body. 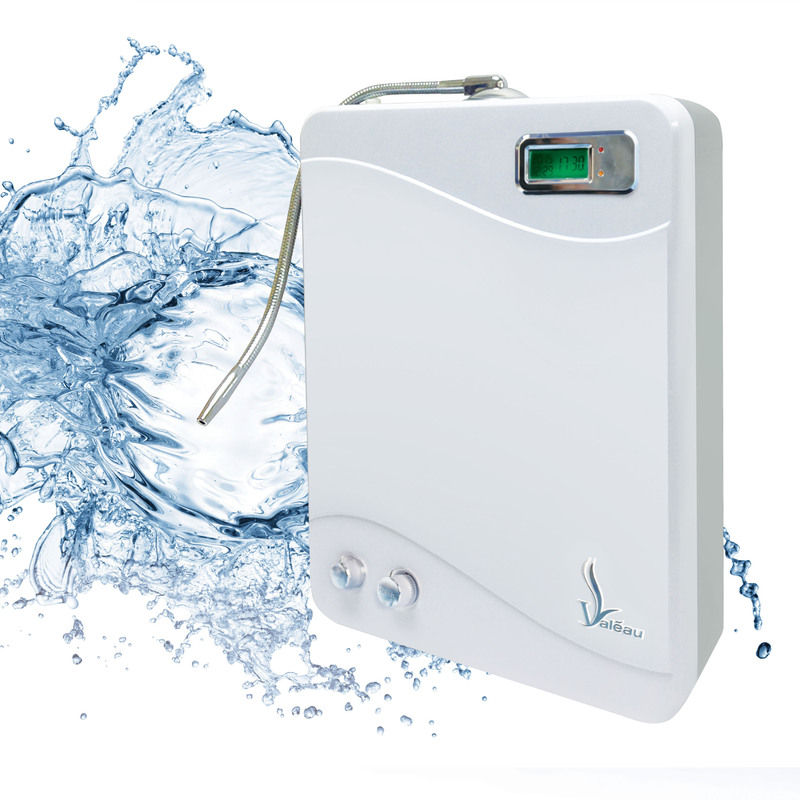 Purified water passes through Alcalino™, a specially designed nano technology and patented filter, to generate pH 9.0 to pH 10.0 High Alkaline Antioxidant Water to reduce the incidence of our current epidemics of diseases, cancer, cardiovascular problems, diabetes and osteo-problems. It would also immensely improve the quality of life for many people who suffer pain and inflammation. The heightened immunity by drinking Valéau™ High Alkaline Antioxidant Water can help the body to better deal with disease. It will help to promote higher levels of energy to balance the body systems. • Excellent natural alkalinity for removing traces of pesticide and / or fertilizer on vegetables and fruits, and preserve its freshness. 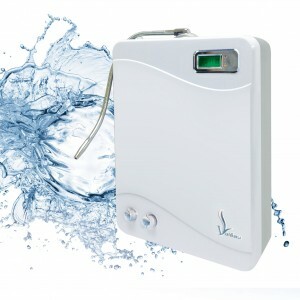 The Valéau™ Alcali Mineral Activateur provides unlimited supply of 2 different strengths of quality Valéau™ Alkaline Mineral Water at your premises, doing away with costly replacement of filter cartridges and electricity bills. This also means no more obsolete chemical or hydrolysis filtration process! Valéau™ Alkaline Mineral Water can restore body pH balance. Normal blood has a pH alkalinity of 7.4, but it can become acidified in two major instances: excessive intake of animal protein or fat, insufficient exercise and prolonged state of stress. When blood acidifies human body’s homeostasis breaks down. Metabolism occurs smoothly if blood flows through the vessels unobstructed, but many problems begin if blood cannot flow due to turbidity. Turbidity of blood means it has become acidified by fat and other acidic waste matter to increase viscosity. A 0.2 decrease in pH signifies concentration of hydrogen ions (which show acidity levels) increased by almost 60%. 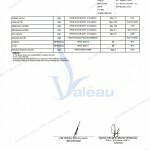 Adequately, Valéau™ Alkaline Mineral Water generally has a pH 8.0 – pH 10.0. This water has been verified to have special efficacies of abnormal fermentation within the stomach and intestines, chronic diarrhea, indigestion, acid dyspepsia and constipation. Drinking Valéau water can reverse the acidified blood back to alkalescency. Food products most popular in the modern age are almost all acidic. This is why water high in pH and alkalinity should be supplied to soften the rising trend of acidity inside the body. “Free radicals” is a term often used to describe damaged or problematic cells. They are organic molecules responsible for aging, tissue damage, and possibly some diseases. These molecules are very unstable, therefore they look to bond with other molecules, destroying their vigor and perpetuating the detrimental process. Antioxidants, present in many foods, are molecules that prevent free radicals from harming healthy tissues. Active oxygen is necessary for our bodies but an overabundance of which is also the original cause for diseases and aging! If water that eliminates this excesses active oxygen, commonly known as antioxidant water, can continue to circulate throughout the body, we can be freed from the many illnesses caused by active oxygen. As you start to drink water from Valéau™ Alcali Mineral Activateur, some of you may encounter some reactions or symptoms. From medical observations these are termed as Healing Crisis, which are temporary. 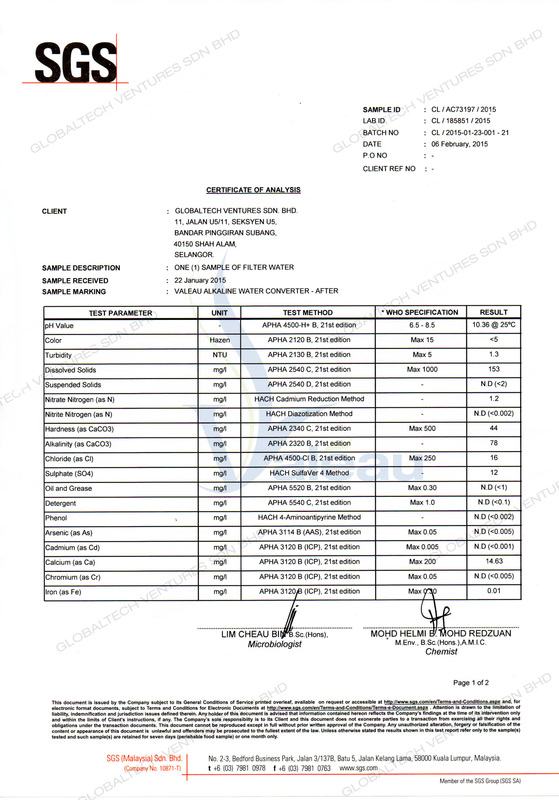 This is due to healing process from detoxification of the organ(s) declining to resume normal operation i.e. the removal of toxins from the body. Healing Crisis is usually around 7 – 14 days, which is subject to personal living habits, age, dosage, symptoms and physical differences. These symptoms are not side effects, after the healing crisis, the body will become light, stronger and see healthy improvements. Continual drinking of Valéau Alkaline Water can strengthen your immune capacity and most of the diseases caused by toxins can be alleviated without medicine. If symptoms of healing crisis occur, drink lukewarm Valéau™ Alkaline Mineral Water. Healing Crisis is not a side effect. After the symptoms wane, the body defense gets stronger while the immune system becomes more effective. Most of the health conditions are alleviated eventually. The body would become healthier and more energetic. However, if symptoms persist or become chronic, consult your medical practitioners. Consist of Sediment Filter made of 500 ppm NSM Silversol™ coated Polypropylene to purity the water by filtering various oxidized substances such as rust, heavy metals, dirt, sand, mud and other microscopic impurities that are not larger than 10 micron. Lifespan : 6 months or 5,000 litres, whichever come first. Consist of NSM Dechlorination Block coated with 200 ppm NSM Silversol™ for antibacterial and absorption functions, the filter is able to eliminate bacteria, namely E-Coli and Streptococcus and can absorb ethylene dichloride, bleach, pesticide chlorine, odour and enhanced with Bio-ceramic media that help to rejuvenate and revitalize the body system and cells. Lifespan : 12 months or 10,000 litres, whichever come first. Contain Natural Alcali Media and Bio-Composite ceramic media to produce mineralized alkaline water which helps in detoxifying waste that has accumulated in our body and to promote metabolism with pH 8.0 – pH 9.0. 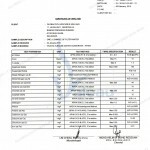 Consist of NSM Sterilization Block coated with 200 ppm NSM Silversol™ for antibacterial and absorption functions. This filter has the ability to eliminate bacteria, namely E-Coli, Coliform and Streptococcus and can absorb ethylene dichloride, bleach, pesticide, chlorine, odour and haloform. Consist Nano Technology Super Composite Media to enhance the alkalinity to a pH 9.0 – pH 10.0 for alkalizing the body and provides an effective antioxidant effects for removing oxidation from the cell wall and allows for better hydration, and cell metabolism and overall cell health. Filter cartridges are not necessarily universal. While a non-certified cartridge may look similar in size and even appear to fit inside Valéau™ Alcali Mineral Activateur, even the smallest size difference could allow water to go around the cartridge rather than through it. On Quality, non-certified filter cartridges will not be of the same quality as our Premium Quality filter cartridges and patented filter cartridge like Alcalino™. 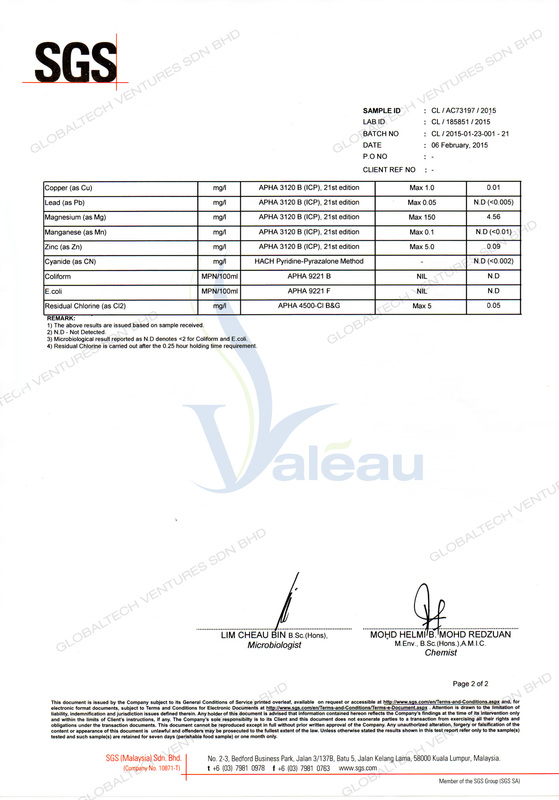 This could result in the water not being filtered effectively or the possible introduction of impurities into the water from materials that were never verified to be acceptable for drinking..
To ensure your Valéau™ Alcali Mineral Activateur is performing effectively, use only the original replacement cartridge and change your filter at the recommended interval.